I'll map an hard if that's ok with you! Yes go ahead! Yes go ahead too! Still need 1 insane and 1 easy at least! Up to you if you want to switch, but I think there's one more extra open so. Anything is left besides Easy? I can't map easy map well. Hello! M4M request! https://osu.ppy.sh/beatmapsets/912040#osu/1905311 Thanks You! 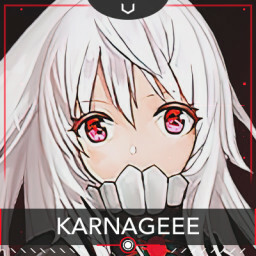 Hello, NM request https://osu.ppy.sh/beatmapsets/912040#osu/1905311 Thanks! Hey, NM request https://osu.ppy.sh/beatmapsets/874484#osu/1828105 Thanks in advance! Sure, just send me a PM ! Sure! Just PM me my dude! ALot of work is going in this map!